Preventative Care, Surgical Care, Dentistry, Grooming, Disease Management, Diagnostic Imaging, Laboratory, Boarding. Veterinarians and animal shelters routinely scan lost/stray animals for microchips to reunite them with their family. We offer HomeAgain microchip system at Cottage Hill Animal Clinic. HomeAgain gives you other benefits as part of your annual membership. 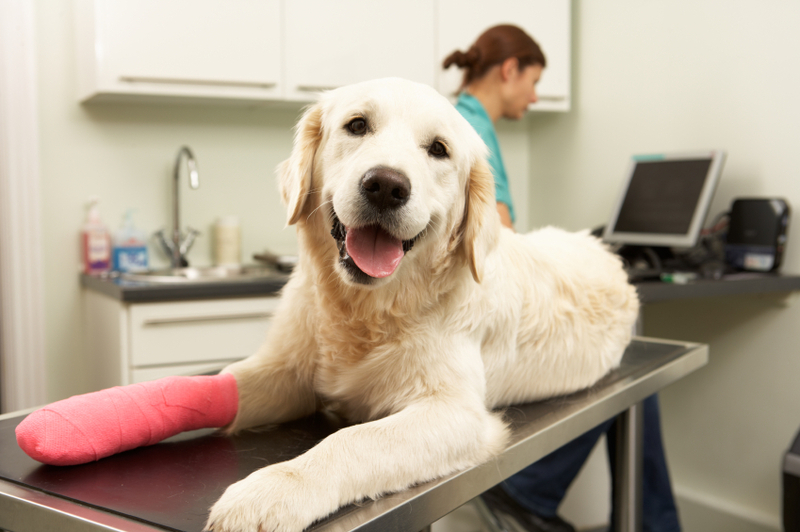 Pet insurance is health insurance for your furry friend! Cottage Hill Animal Clinic has partnered with VPI Pet Insurance which offers a variety of plans to suit your individual needs. With affordable premiums and excellent coverage you never have to fear unexpected expenses for pet emergencies again! Talk with one of our staff members today for information on the many plans available and an individualized quote..
At Cottage Hill Animal Clinic we stock a variety of routine medications. Purchasing medications through our office for your pet will ensure you are getting the highest quality pharmaceuticals that have been prescribed specifically for your pet’s individual needs. If there is an item that we don’t routinely stock we have a partnership with our pharmaceutical supplier that allows us to order your meds and have them delivered directly to your home. Please call us today to discuss your pet pharmaceutical needs. Copyright/All Rights Reserved: Cottage Hill Animal Clinic 1995 - 2018	Design.